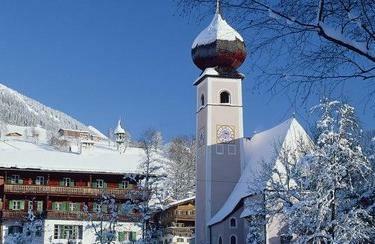 Aurach in the Kitzbühel Alps is the ideal destination in winter. 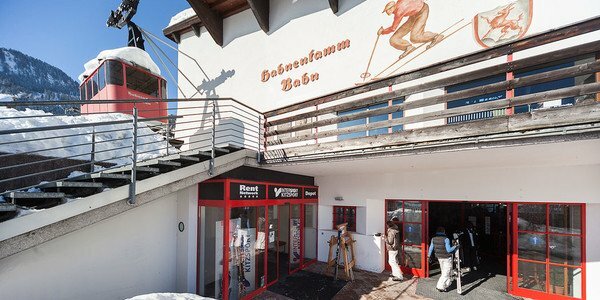 Whether sportive challenges in skiing, snowboarding, cross-country skiing and ski mountaineering or party in nearby Kitzbühel - here it´s never going to be a bore. 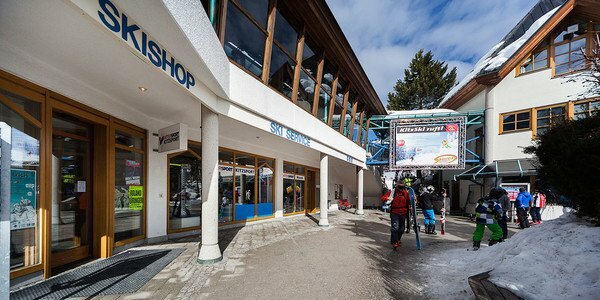 Rely on in the competent advisers in terms of ski equipment at INTERSPORT Rent and hire ski and snowboard for your vacation directly on-site in Aurach. Kitzbühel is one of the most legendary winter sports resorts in Austria and known all around the world for its annual Hahnenkamm-race and numerous society events. Aurach, a small and charming village that attracts with calm and hideaways far beyond the hustle and bustle, lies just a hop away from the glamourous hotspot Kitzbühel. 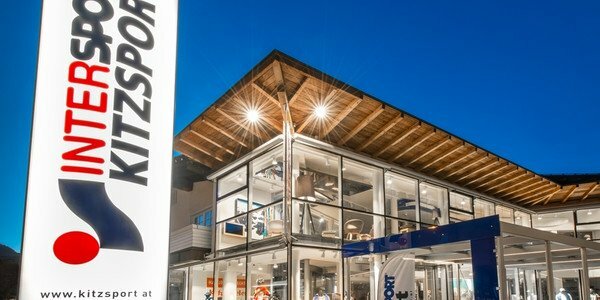 Enjoy a relaxing holiday in Aurach - you will find poper equipment for your ski, snowboard or cross-country skiing adventures in the ski rental of INTERSPORT Rent in Kitzbühel. The Kitzbühel Alps are also an attractive destination for ski mountaineerers and cross-country skiers. Rent proper ski equipment for your activity holiday directly on site. 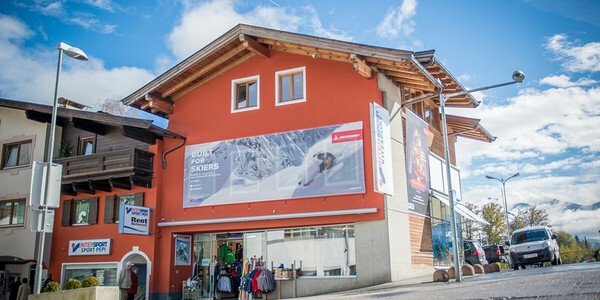 The competent staff at INTERSPORT Rent is happy to inform about of the latest innovations and offers and furthermore provides you with interesting insider tips on the holiday region. 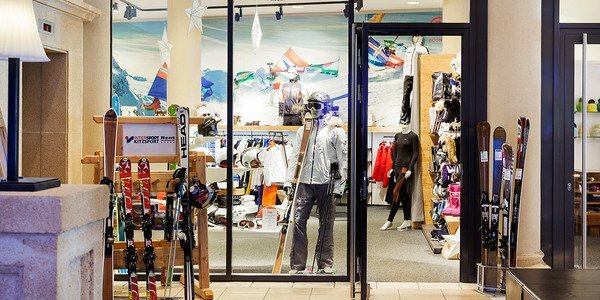 Inform yourself right the moment you arrive in Aurach about deals and activities in one of the INTERSPORT Rent shops and enjoy your winter holiday perfectly equipped.